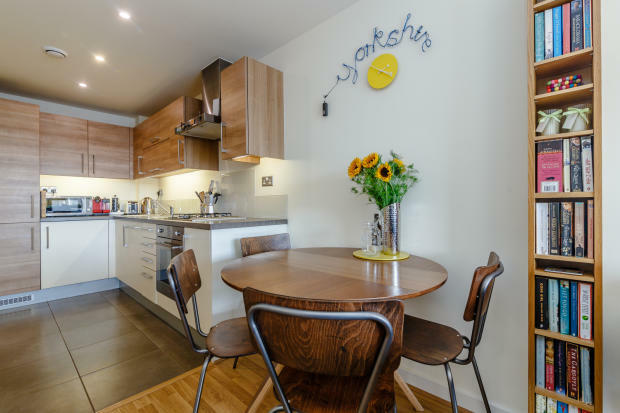 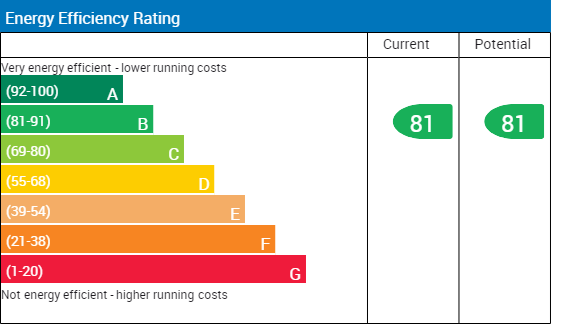 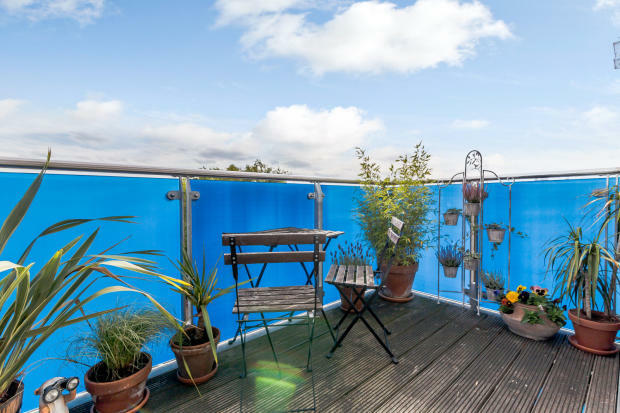 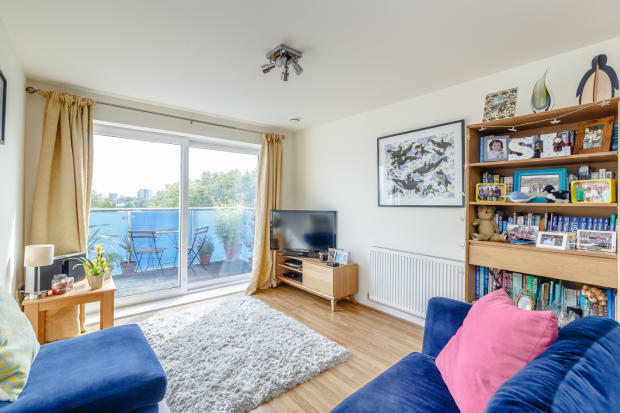 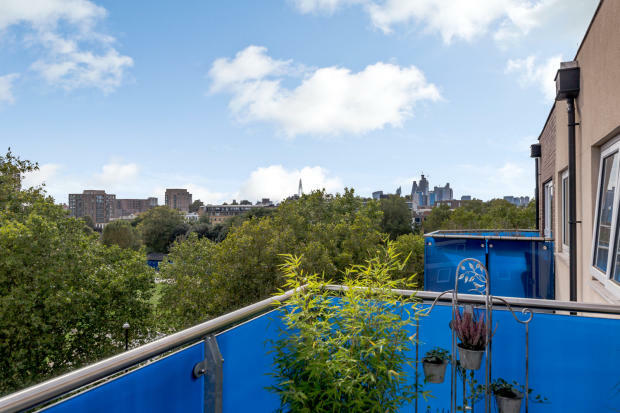 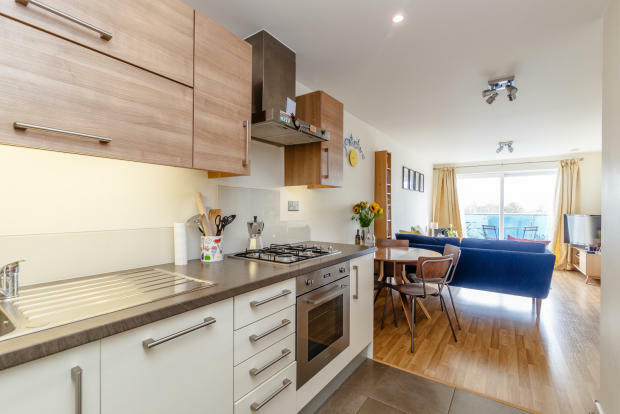 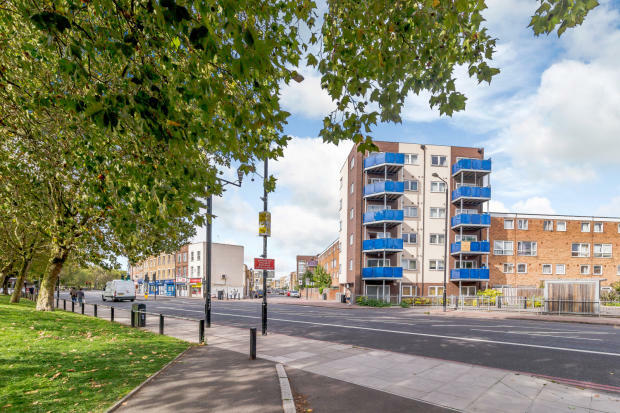 WJ Meade are delighted to offer this top floor modern apartment, situated a short walk away from Mile End & Mile End Park. 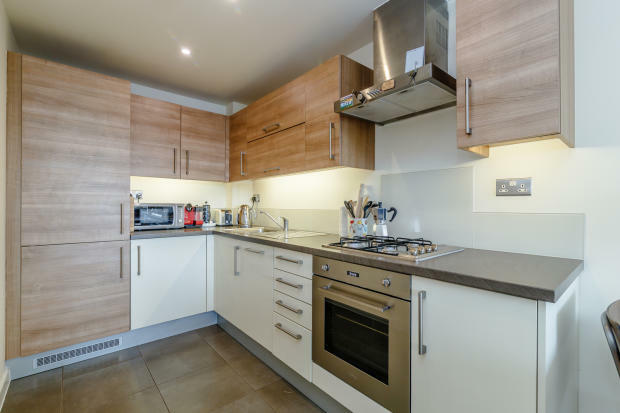 Property comprises a spacious open plan Kitchen Living area, with integrated appliances including dishwasher. 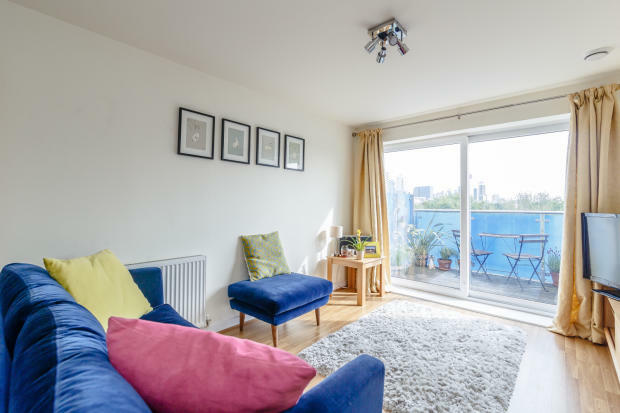 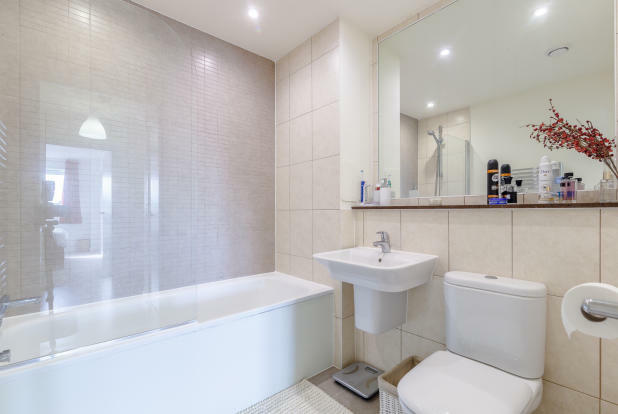 Sliding doors onto a private balcony with impressive views of the City of London, large bedroom with fitted wardrobes and modern three piece bathroom suite with shower. 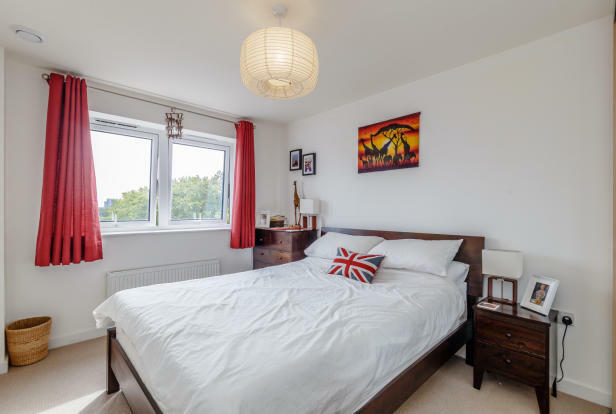 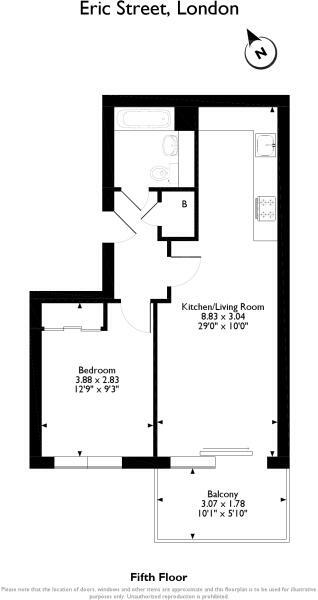 Property available from 8th March and offered furnished or unfurnished.